Embrace the Beach lifestyle! Move right into this totally remodeled 5rm, 2br, 1fb home in an active walk to beach and town neighborhood. Featuring an updated kitchen with stainless steel appliances and granite counter tops, newer windows and siding and re-finished hardwood floors. Adorable front porch to relax on and enjoy the view of the water while you sip your morning coffee. 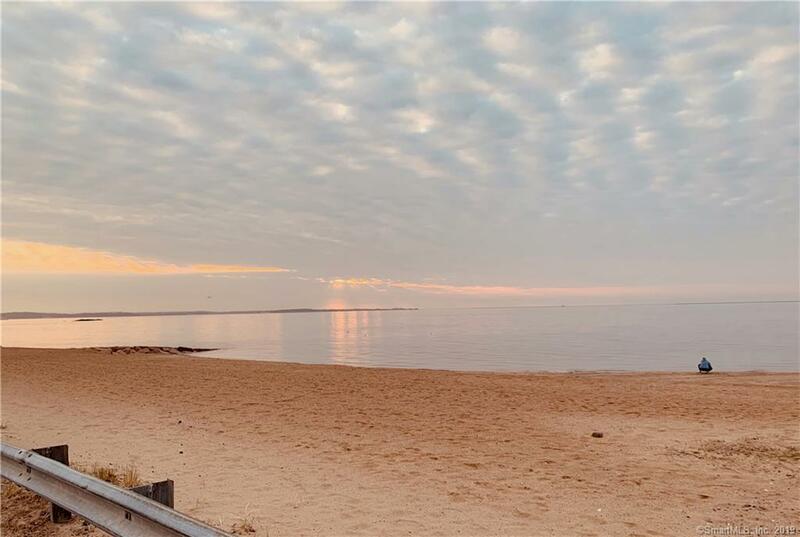 Affordable way to enjoy living in shore community where you can stroll to Long Island sound, tennis, restaurants and shopping. Fabulous location for beach lovers, cyclists, joggers and walkers. WILL NOT LAST!, Embrace the Beach lifestyle! Move right into this totally remodeled 5rm, 2br, 1fb home in an active walk to beach and town neighborhood. Featuring an updated kitchen with stainless steel appliances and granite counter tops, newer windows and siding and re-finished hardwood floors. Adorable front porch to relax on and enjoy the view of the water while you sip your morning coffee. Affordable way to enjoy living in shore community where you can stroll to Long Island sound, tennis, restaurants and shopping. Fabulous location for beach lovers, cyclists, joggers and walkers. WILL NOT LAST!